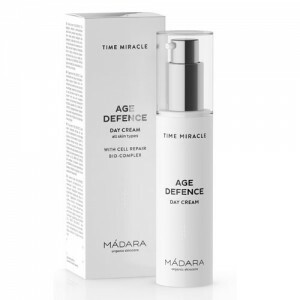 Madara Ultra Purifying Mud Mask - Recommended twice a week as clarifying treatment for oily, combination skin, skin with enlarged pores, blemishes, acne. 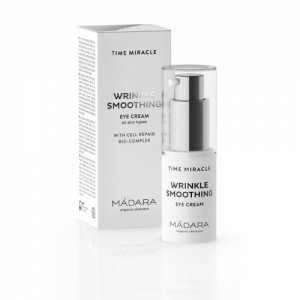 Deep cleans, tightens pores and conditions, leaving skin fresh, matte and revitalised. This deep-purifying detox mask with Nordic forest lake mud has a deep cleansing action ideal for oily, congested and combination skin. 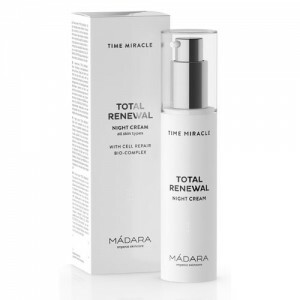 Recommended twice a week as clarifying treatment for oily, combination skin, skin with enlarged pores, blemishes, acne. Recommended once a week to combat skin dullness, tiredness and occasional inflammation.